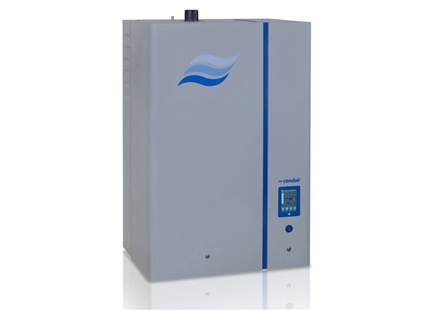 Condair has extended its range of electric steam humidifiers to include new IP55 rated models suitable for outdoor installation. 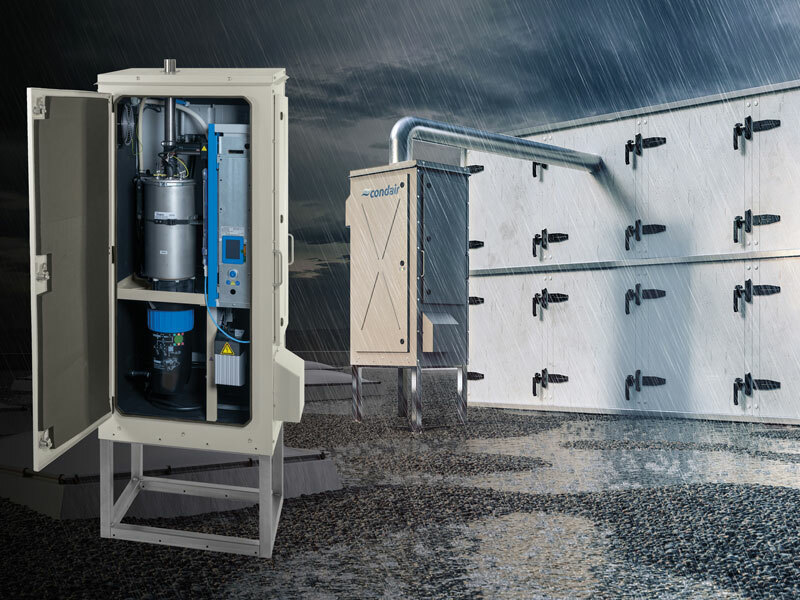 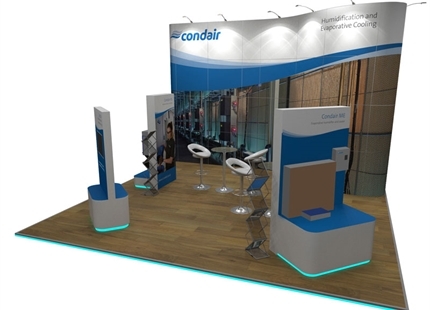 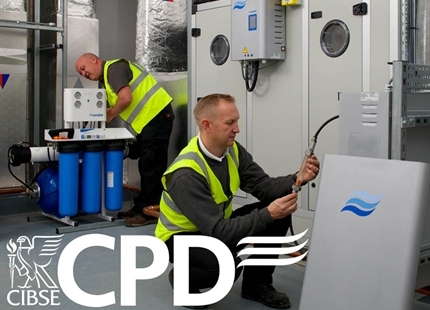 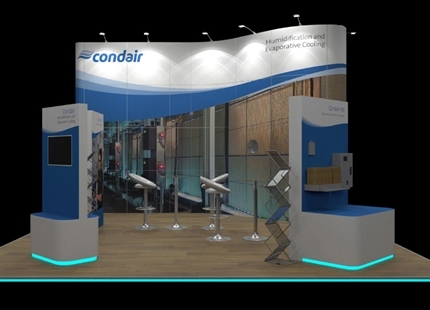 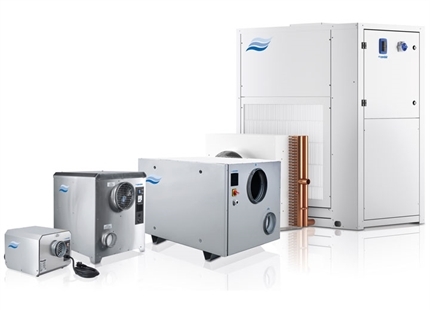 The robust enclosures on the Condair RS resistive steam and Condair EL electrode boiler steam humidifiers enable the units to be located on rooftops and exposed to the elements. 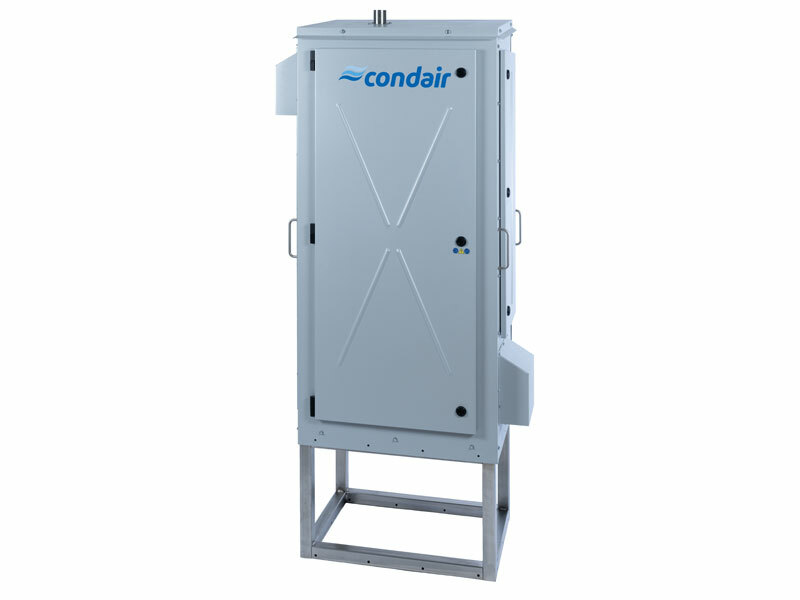 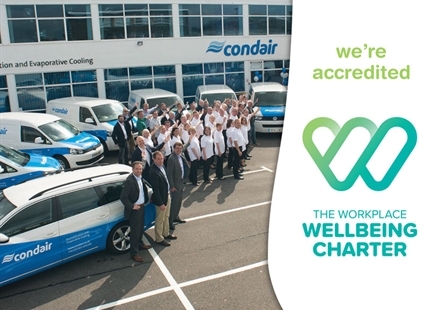 The Condair outdoor steam humidifiers have been fully tested and approved for operation in a wide range of climates. 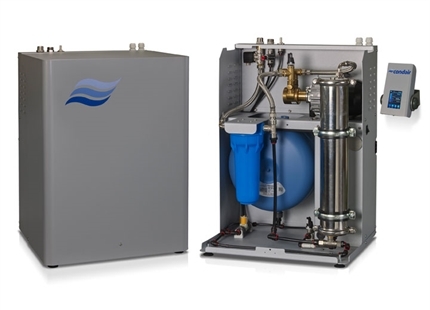 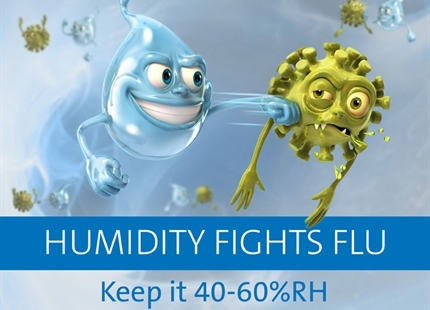 The integrated cabinetry allows for the smallest footprint of any other outdoor humidifier on the market. 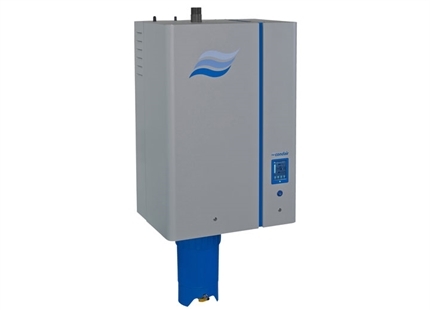 Need advice on outdoor steam humidifiers?